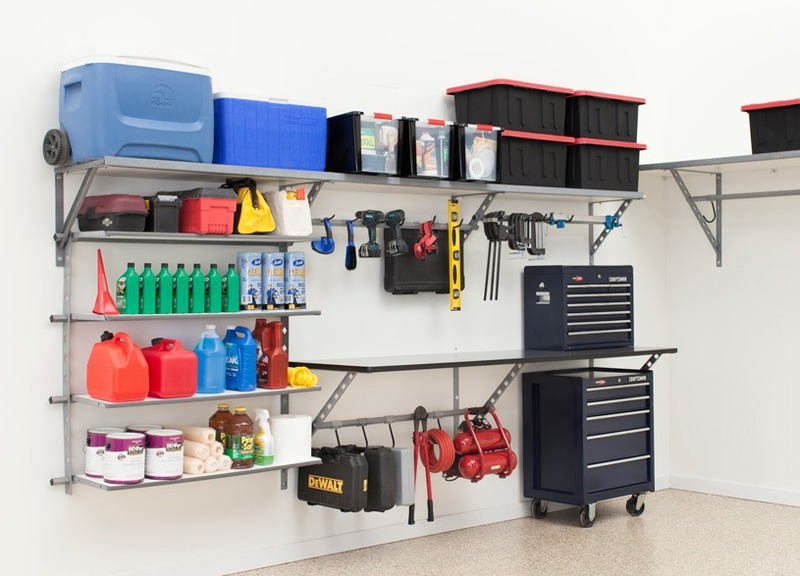 Get your garage back in order with the garage organization Fort Wayne can’t live without. Our professionals help you by working with your from square one. We start with a free no obligation estimate and show you how our system can help transform how you use your garage. We promise to help you in every single step of the organization process. From start to finish we will make sure that your new garage organization in Fort Wayne exceeds your expectations. Getting your garage redone can take awhile to get used to. That’s why we help you organize your garage from the beginning so you know exactly how to get the most out of your system. We have backed our products with a lifetime warranty to assure you of their high quality. 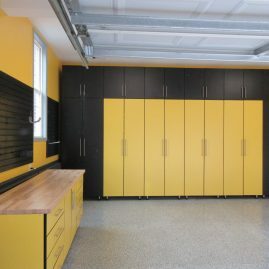 Contact us today so we can help get you started on the process to getting garage organization Fort Wayne residents will envy! Every customer has a different taste or need for their storage. We help bring the best garage organization in Fort Wayne with cabinets, overhead racks, shelving and more! Durable Cabinets: Our garage cabinets come with 3/16″ edge bonding to keep your cabinets looking new for years. Strong Shelving: Our garage shelving can hold up to 1000 pounds of storage to hold anything you need. Garage Flooring: Epoxy flooring can help protect your garage floor from oil and dangerous chemicals for years! Constantly tripping over your belongings? Let us help get your garage back by getting your things off the ground and on the walls!